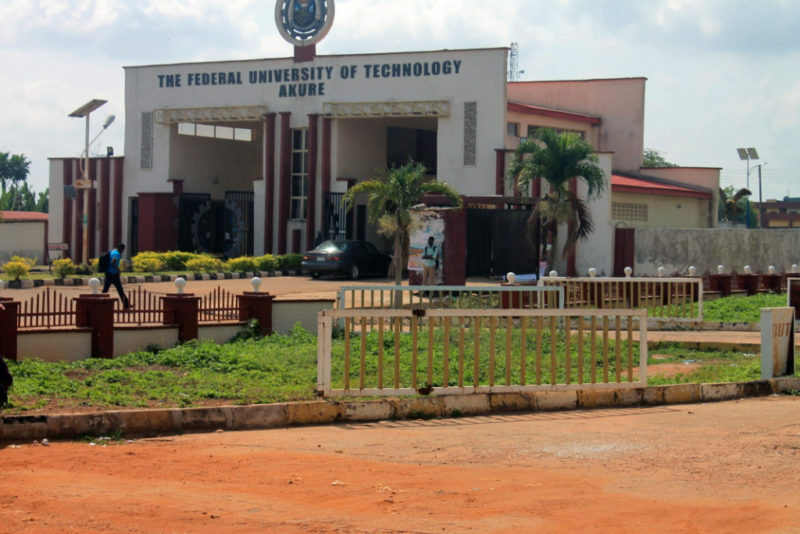 Federal University of Technology Akure (FUTA) Post-UTME Screening result is out. This is to inform all those who sat for the POST UTME Screening examination of the Federal University of Technology, Akure (FUTA) that the results of the screening has been released. See how to check your result below. Candidates can proceed to check their FUTA post UTME screening results. The Vice-Chancellor, the Chief Executive Officer of the University directly supervises this unit. Accordingly, the office handles all matters relating to the internal and external adminsitration, academic, financial and other related interests of the university. The Vice Chancellor is assisted by two Deputy Vice-Chancellors. They team up with the Vice-Chancellor in handling the various aspects of university governance particularly in the assigned areas of academics and development. The Office of the Registrar coordinates the activities of the divisions of the registry and handles all adminstrative matters in the university. The Bursary is the arm of the university that is responsible for the day-to-day administration and control of the financial affairs of the university. The Bursar who is the Chief Financial Officer of the university heads the department. He is responsible to the Vice-Chancellor for the day-to-day administration and control of the financial affairs of the university.